It could definitely do with more shading and detail...maybe from a different artist though. How do you like it? I'm not familiar with the game. I like it but I do agree it could use more detail. But I don't know if black can be lightened up or not. 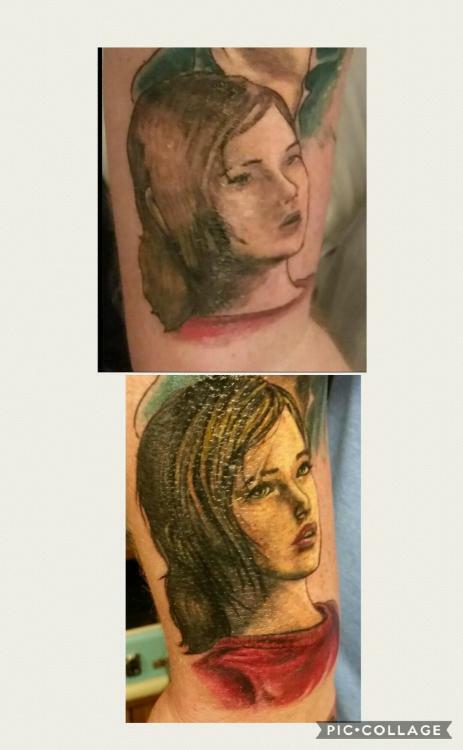 The artist used a picture of the guy where his side of his face was in shadow, but I didn't think he would make it as dark as the picture seeing it is a tattoo and all.this is the picture he went from. Portraits are incredibly hard to do well and very few people do them really good. I would NOT go back to the same artist to try to get it fixed. I think your only hope is to find someone that specializes in portraits and coverups and see what they can do. You need to find someone who does portraits. They will have to fix it/cover it up. Don't give any more of your money to that artist. Not for tattoos anyway. Maybe for drinks, or tapas. What went wrong was the the tattooer was in WAY over his head on this tattoo and tried to do it anyway. It doesn't look unfixable, it's just going to take some time, money and maybe the aid of a laser. Where do you live, maybe someone on here could give you a recommendation? Find someone to do a cover up. Did you check this artists portfolio before letting him/her set the needle in your skin? I would never get a tattoo from someone that I hadn't seen pictures of previous work from, and I doubt that you would either. You said you didn't want the tattoo in portrait style, but you showed him/her that picture, which is indeed in portrait style. I don't mean to be mean, it just doesn't make any sense to me getting a tattoo from someone who clearly doesn't master their craft. This artist is in Norway, so I'm guessing you're not willng to travel all the way here to do it. But there are tons of good artists out there, just google a bit. Good luck, hope you find someone who can make it shine! thanks all for the response. those tattoos look awesome. yes i have checked his work before and i have even had him do a venom tattoo on my from spider-man. that is why i went back to him. now as for the picture let me rephrase what i said. he had the picture and had it as a reference picture i never gave him the picture to go by. but it is a good picture to use. 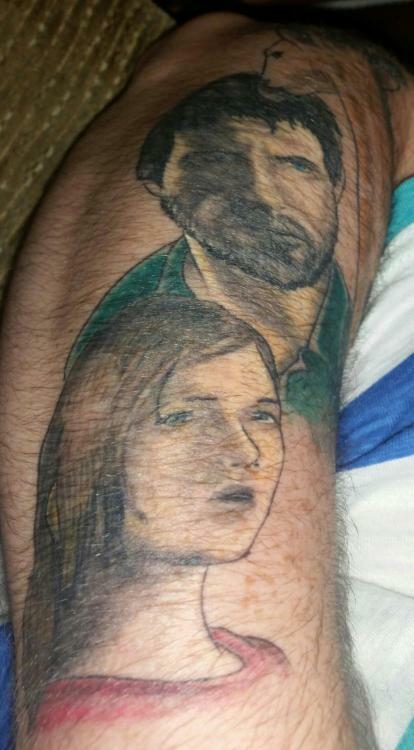 i'm not sure why he made it look so washed out and cartoon like if he had a portrait picture to go.honestly i dont care what kind of style the tattoo is as long as it looked good but it does not. it looks very bland and washed out. 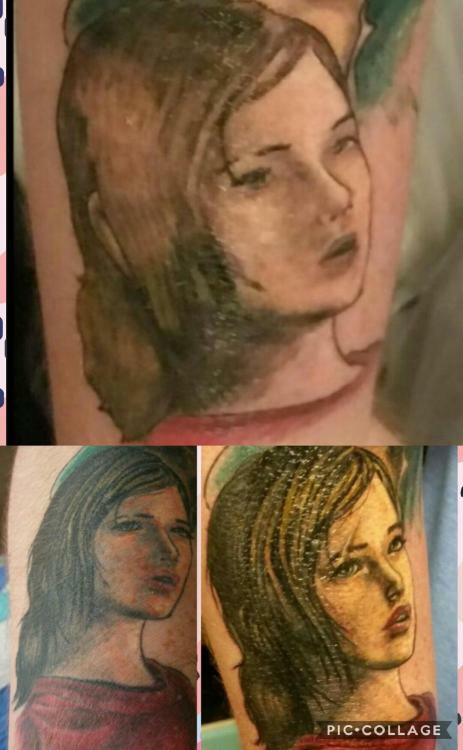 i have booked another artist at a different shop to get this mess sorted out ,they do cover up/reworks and portrait style so i hope they can fix it and i have looked at the work of this artist as well.thanks all for the help. 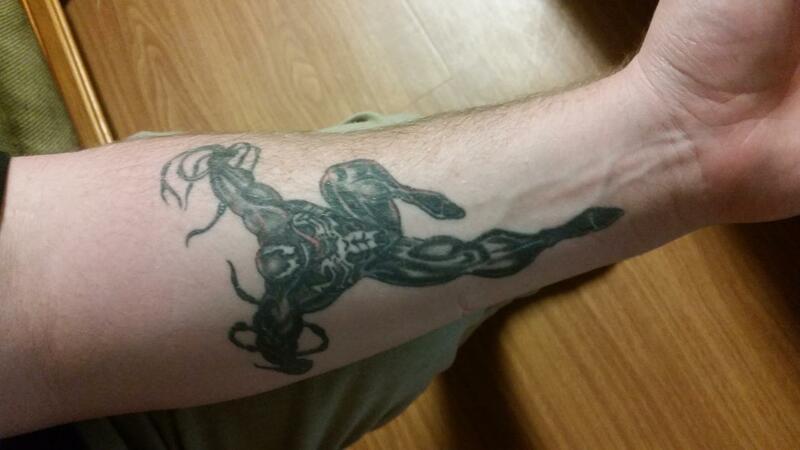 here is a picture of my venom tattoo the artist did as well. deff way better than the one he did here. maybe he had an off day.who knows. That you, I will show you all updated pictures when I get it fixed. I have my appointment for December 9th. Hope all goes well. You all have been awesome ! Who did you go to for the cover up? I need a portrait artist in the NC/SC/Fl area where I'm traveling. I went to sirens cove in powdersville s.c the artist that's doing my rework she does a great jobs with portrait style tattoo's as well. Look them up, I recommend them. 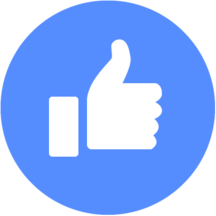 Very friendly staff too and and she will really work with you on what you want done and go into detail with you about it. Love the rework! 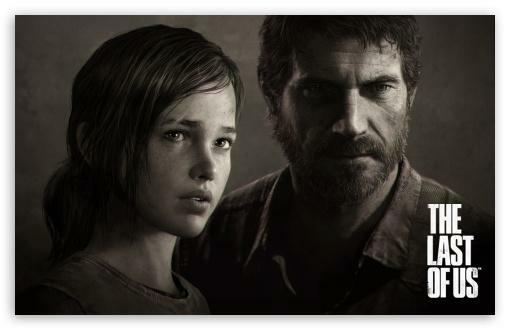 Did they also manage to redo the dark area around Joel's eye, or is that the next session? Thanks guys. And Joel will be next,she did a little bit on him so it wouldn't look weird when I walked around with a half done tattoo. but as soon as I get the money I will be going back so she can finish joel. Can't wait. I will post pics when the whole thing is complete. Hello guys it's been a while since I've been on here. 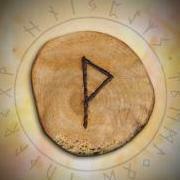 Not sure If anyone still cares but I'm going in September the 1st to get the rest of my rework tattoo finished. I will have uploaded a picture of the first part of the rework along with before and after and healed pics. If anyone still cares. Enjoy! Wow, that's such a difference! Thanks for continuing the thread. I can't wait to see the Joel rework.